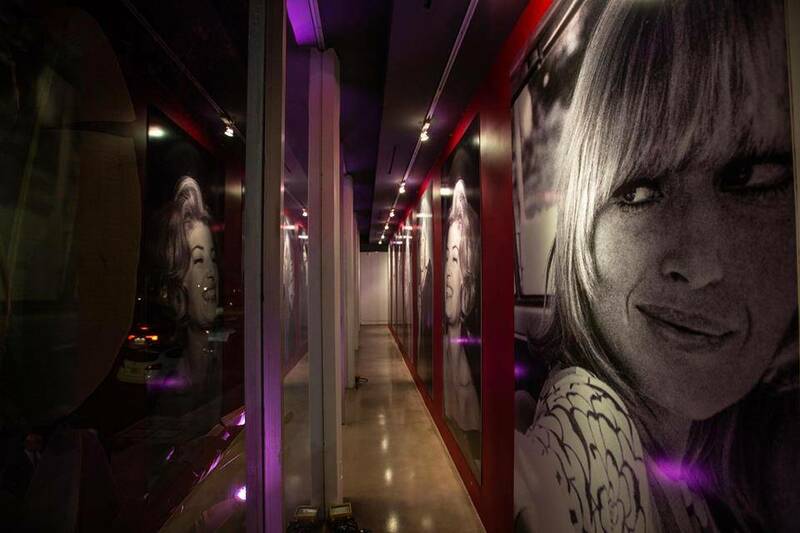 Monica Vitti enchanted cinema and the public. She is perhaps the last great Italian diva, an actress who provoked sympathy and emotion in both cinephiles and the general public. She united the two separate souls of Italian film, auteurist cinema and la Commedia all’italiana. 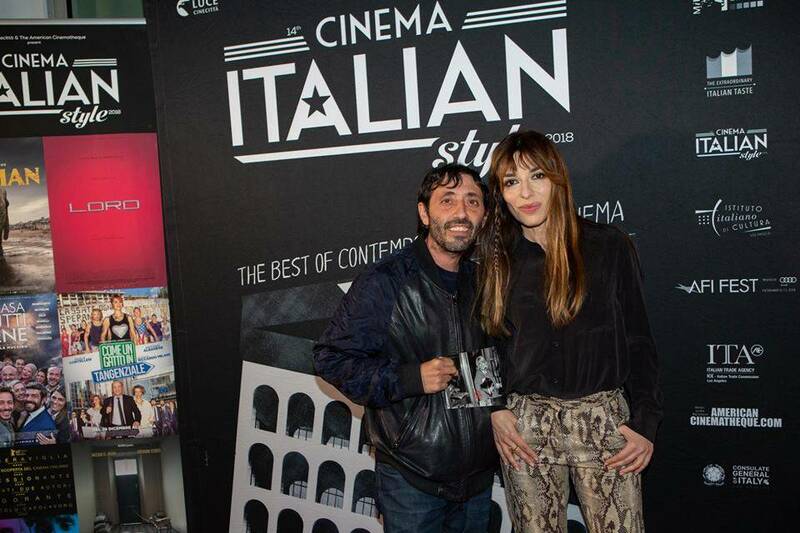 After great acclaim in Rome, the exhibit La Dolce Vitti opend on November 15, 2018 at the Italian Cultural Institute in Los Angeles on the occasion of Cinema Italian Style 2018. The exhibit recount to the American public Monica Vitti’s enchanting spell in her 40 years career in film, theater and television. Created and produced by Istituto Luce Cinecittà in collaboration with Centro Sperimentale di Cinematografia, Rai Teche, Archivio Enrico Appetito and the Italian Cultural Institute Los Angeles and curated by Nevio De Pascalis, Marco Dionisi and Stefano Stefanutto Rosa, the exhibit offers an immersive multimedia journey in chronological and thematic order. The heart of the exhibit is comprised of 30 magnificent photographs from prestigious private and public archives including Istituto Luce, Accademia d’Arte Drammatica Silvio d’Amico, del Centro Sperimentale di Cinematografia, and Enrico Appetito. 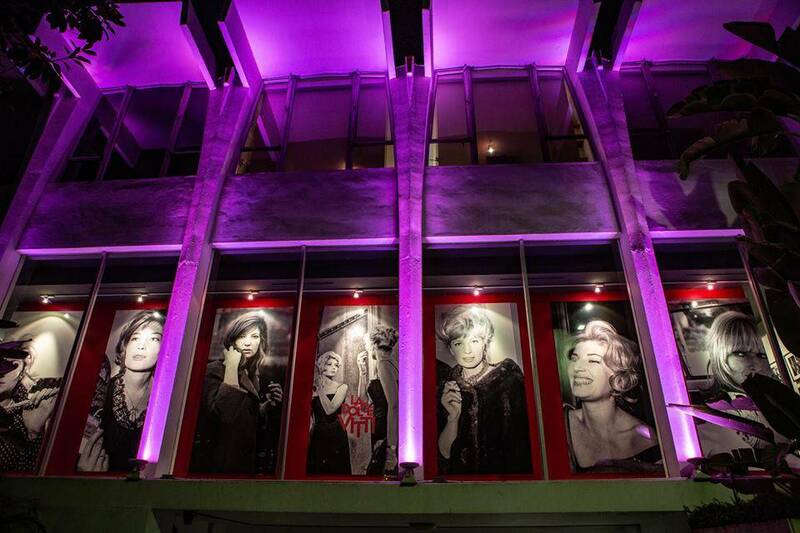 The images cover the 40-year career and evolution of Monica Vitti and Italy. The exhibit recounts in first person, with her characteristic raspy voice, memories, reflections and selections from her books. There are also testimonials from her colleagues Dacia Maraini, Dino Risi, Ettore Scola and Alberto among others. 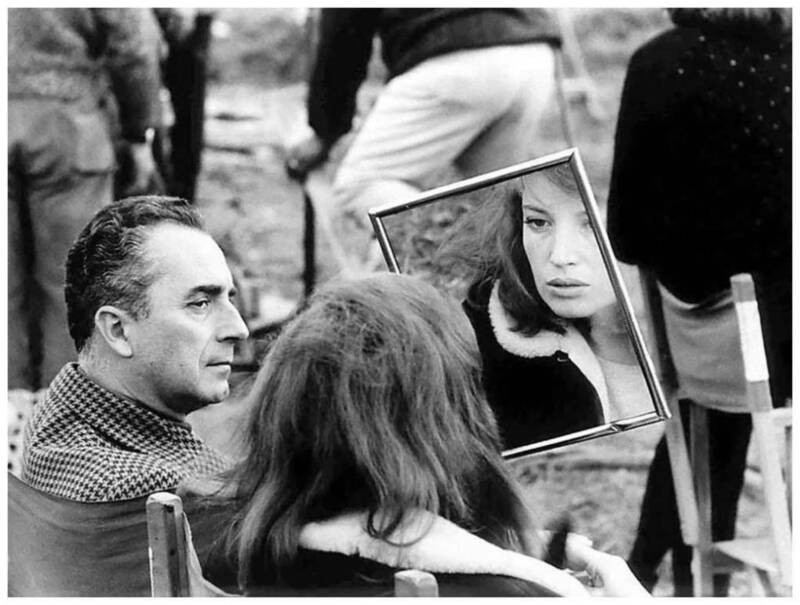 The exhibit is divided into three sections: Theater, Michelangelo Antonioni and Comedy. The visitor is enveloped by a sound installation featuring the voice of the actress. Her raspy, singular voice, untraditional in entertainment’s terms, was one of the secrets to her success and art. The section entitled ‘Theater’ depicts the early years of study of Maria Luisa Ceciarelli, later known as Monica Vitti while the second section illustrates her work with Michelangelo Antonioni, a critical moment in her career where she developed a personal and artistic relationship with the iconic director. Together they shaped modern art in a burst of creative activity between 1960 and 1964: The Adventure, The Night, The Eclipse and Red Desert, films that captured the incommunicability and alienation of the twentieth century. Finally, the third section captures the comic genius of Monica Vitti. In 1968, she exploded on the screen as Assunta, a humble Sicilian daughter seduced and abandoned in The Girl with a Pistol directed by Mario Monicelli. A new star was born and she dominated the traditionally male dominated field of comedy as the first female protagonist beside greats like Alberto Sordi and Vittorio Gassman. 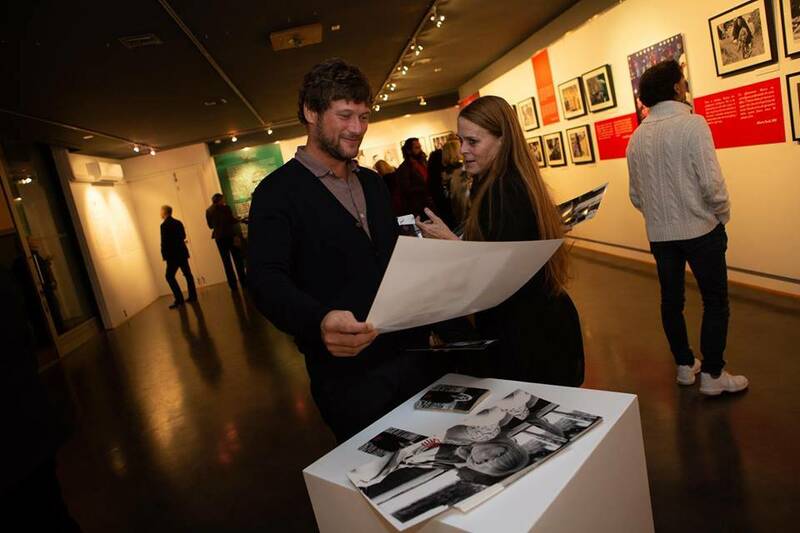 The exhibit also includes a touch screen monitor displaying rare videos such as an interview with Monica Vitti telling about some key moments in her artistic life and postcards and posters of the actress that visitors may take home with them as a souvenir. Accompanying the exhibit is the book La Dolce Vitti, edited by Edizioni Sabinae and Istituto Luce-Cinecittà, curated by Nevio De Pascalis, Marco Dionisi, Stefano Stefanutto Rosa, with an introduction by film critic Irene Bignardi. The volume (in Italian only) includes over 150 pages of text and images. Istituto Luce Cinecittà represents the merge of the historical archive Luce (founded in 1924, one of the oldest and richest of the world, part of the UNESCO memory of the world register) and Cinecittà’, founded in 1937, one of the largest European film studios facilities. Its activities include pre and post production labs, promoting Italian cinema internationally in collaboration with the most relevant cultural institutions and festivals of the world, digital restorations, book publications, a cinema specialized on line news agency, distribution. Cinema Italian Style, created in 2004 by Gwen Deglise, Dennis Bartok (American Cinematheque) and Camilla Cormanni (Luce Cinecittà), is co-presented by the American Cinematheque and Luce Cinecittà, under the auspices of the Italian Ministry of Cultural Heritage and Activities, in collaboration with the Consulate General of Italy in Los Angeles, the Italian Trade Agency and the Italian Cultural Institute. Supported by The Leading Hotels of the World. Founded in 1984 by the Ministry of Foreign Affairs and International Cooperation to promote Italian culture in Southern California, Nevada, Arizona, New Mexico, Texas, Arkansas, Oklahoma and Louisiana. 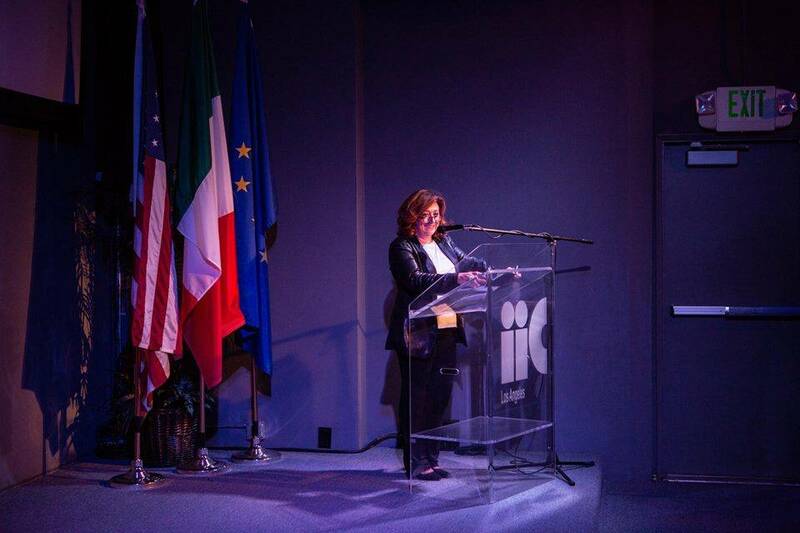 The IIC organizes Italian language courses through the association Lingua Viva, and events in collaboration with numerous local institutions with the goal of presenting Italy in all of its cultural richness: architecture, cinema, design, literature, music, science, theater and the visual arts.